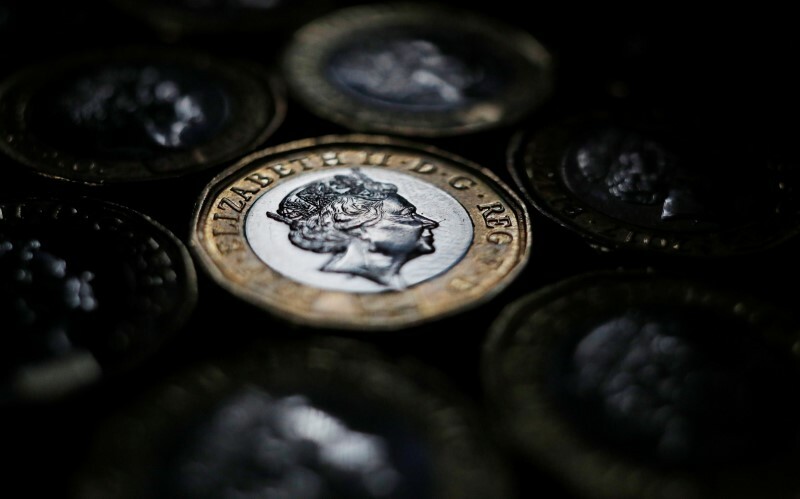 Investing.com – The pound slid to the day’s lows on Wednesday after data showing that UK inflation remained steady at a one-year low on May, despite pressure from higher oil prices. GBP/USD hit lows of 1.1312 after the release of the data and was trading at 1.3319 by 05:19 AM ET (09:19 AM GMT). The Office for National Statistics reported that the annual rate of inflation rose by 2.4% in May, unchanged from the previous month, which was a one year low and in line with expectations. Rising motor fuel prices produced the largest upward contribution to inflation, the ONS said, reflecting increases in crude oil prices. Underlying inflation rose by 2.1% on a year-over-year basis, matching the previous month and also in line with forecasts. Inflation remains below wage growth, even after data on Tuesday showing that wage growth slowed slightly in the three months to April. The steep drop in sterling in the wake of the June 2017 Brexit referendum drove up the cost of imports, leading to a spike in inflation. Although it has pulled back from its November peak of 3.1%, it is still running above the BoE’s target of 2.0%. With inflation falling back towards the BoE’s target and economic and wage growth cooling markets are taking the view that a rate hike by the BoE in the coming months is becoming increasingly less likely. Sterling was lower against the euro, with EUR/GBP rising 0.36% to 0.8816.